December is upon us and it is about this time that Christmas shopping begins. That is unless you are one of the organised people that have already begun their Christmas shopping, or even one of the smug few that have finished it already! 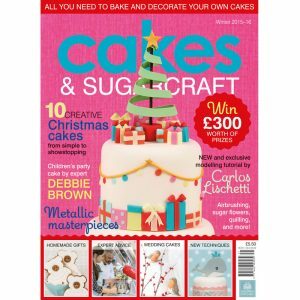 You may be someone that leaves it until the last minute… But I’m guessing that if you are reading this post you are somewhere in-between and are thinking about buying a Christmas present for the baking enthusiast or sweet fan in your life. 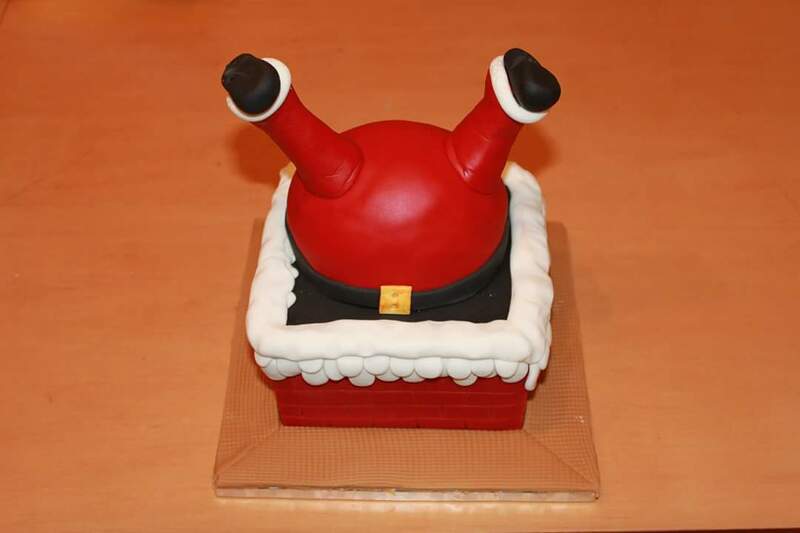 There are a broad range of Christmas indulgences that are available from bakers and cake designers from stocking fillers like the Chocolate Christmas Puddings (a classic Terry’s Chocolate Orange covered with Malteasers to look like a Christmas Pudding), to extravagant bespoke cake table centrepieces. These are great but if you are someone that is known for having a sweet tooth, in all likelihood you are going to be receiving the usual suspects. It is lovely to get a gift and even better if you love chocolate but let’s face it, gifts can be a bit predictable. Have you considered giving a chocolate lover something different? 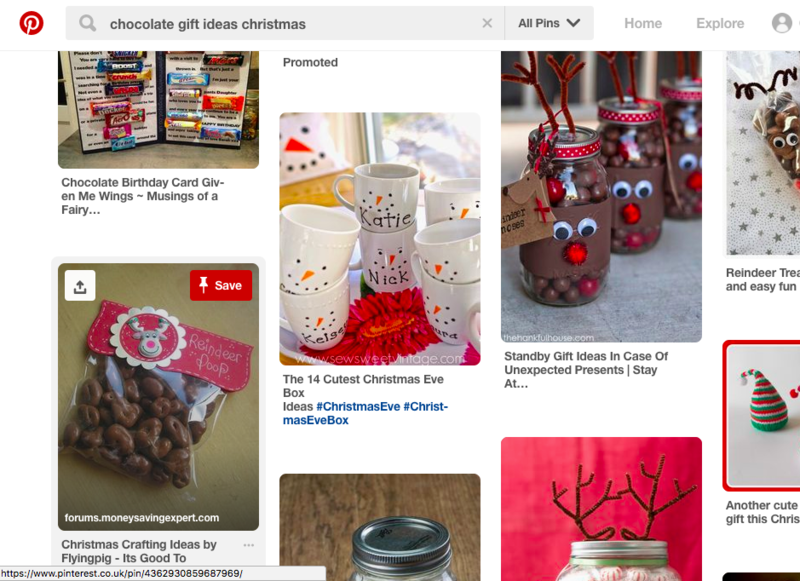 If you are on a tight budget, Pinterest is an amazing resource. Search “chocolate gifts” and you will find quirky packaging ideas that you can do yourself. There’s often even free printables with fun tags you can attach to your regular chocolate gifts. This is just one way to make an ordinary gift, more special. Personally I could spend hours on Pinterest so just be mindful of how long you’re clicking away looking for inspiration! Making foodie treats yourself is a sure-fire way to show you have taken time over the gift. If you choose to do this you can add your own personal touches and if you have a little budding baker, you can get them involved too! You could even make some gifts for their classmates and teachers. Decorating cookies is a fun activity to do together and you can pop them in a cellophane bag with a pretty ribbon for distribution. Gingerbread is a nice traditional option and ideal for Christmas but it isn’t everyone’s cup of tea, especially for little taste buds. If this is the case sugar cookies are a good alternative. 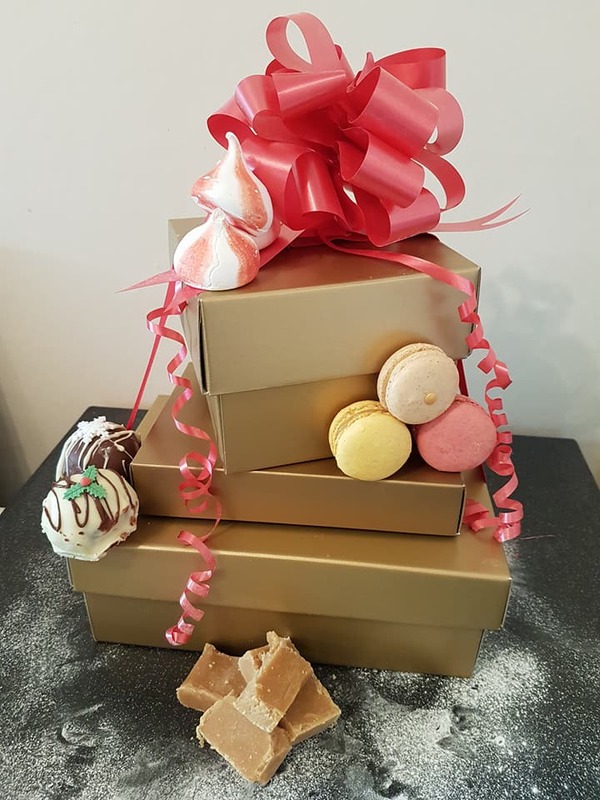 For an affordable unique gift for a foodie or someone who thinks sweets are the number one choice any day, take a look at my Christmas treat trio. There’s still time to order. £25 and collection only. Email enquiries@centrepiececakesbykerry.co.uk to place your order. This covers foodie gifts but what about if the recipient is someone that prefers baking to tasting? There are so many Christmas themed products perfect for the baker in your life, from clothing to courses on digital platforms like Craftsy or Udemy! I regularly use both of these to brush up on my own skills and techniques. Other options are yearly subscription to baking/cake decorating magazines like Cake Masters, Cakes and Sugarcraft or Baking Heaven to name a few. I hope this blog post gives you some ideas and demonstrates that there are so many options! The only trouble is choosing between them all. Whatever you choose to do for your Christmas gifting, I hope you have a wonderful time.